Fixed the fonts and added "Disable Ai and Self-Attack Ai" from konghack.com. The codes for Auto Battle PVE/PVP and "Disable Ai and Self-Attack Ai" are very confusing that maybe i won't update them once they got patched. Shows a message that you have attached the hack! Once you are in the flight deck, Open the Trainer you downloaded and select your web browser. After you select your browser process then, enable Speedhack (Battle-Speed Hacks) to ensure that you attached to the correct tab. Then, activate 1 hack only, either "Disable Ai" or "Self-Attack Ai". Once that is done, you can enable both "AOE Attack" and "AOE Buff". For Auto Battle, Do not enable Disable Ai. 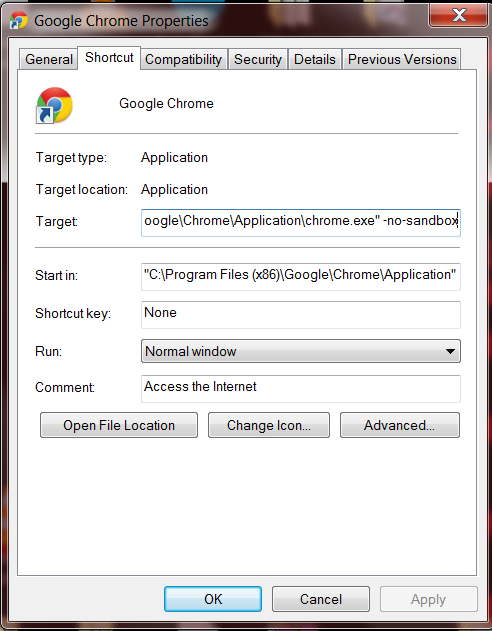 For the speedhack to work on Chrome, you have to add this parameter "-no-sandbox". Right click on your Chrome shortcut and click on properties then add this parameter to the target line(be sure there is a space between " and - . This hack no longer work, it has been patched. If there is an update with no survey and just the Command Points on roulette hack. it would be great. Thanks in advance. And Thanks for this Brandon, i made my character to level 17.